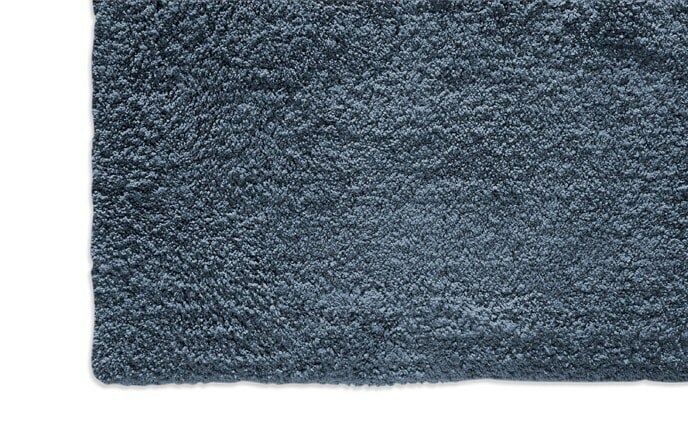 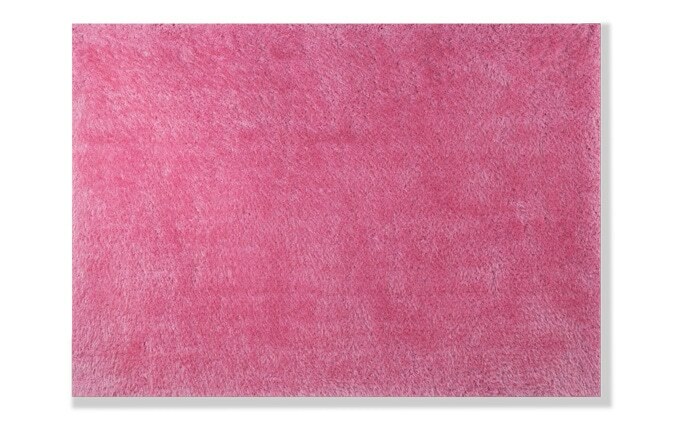 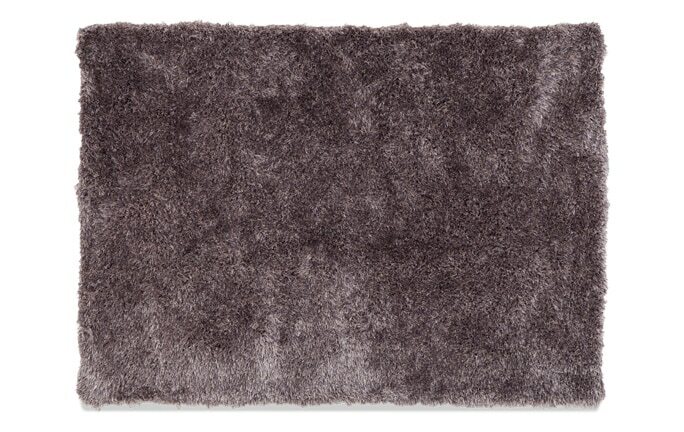 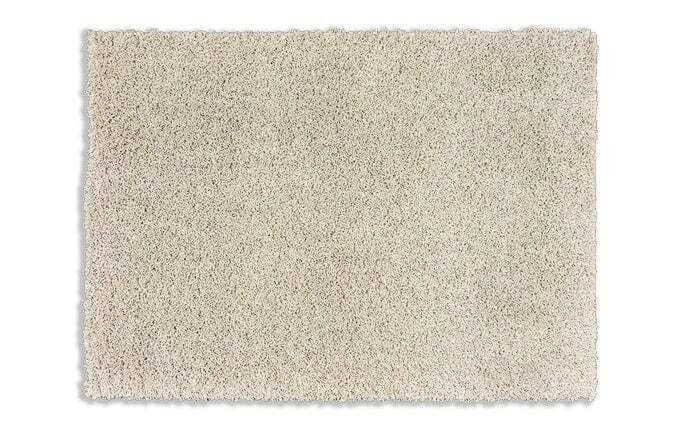 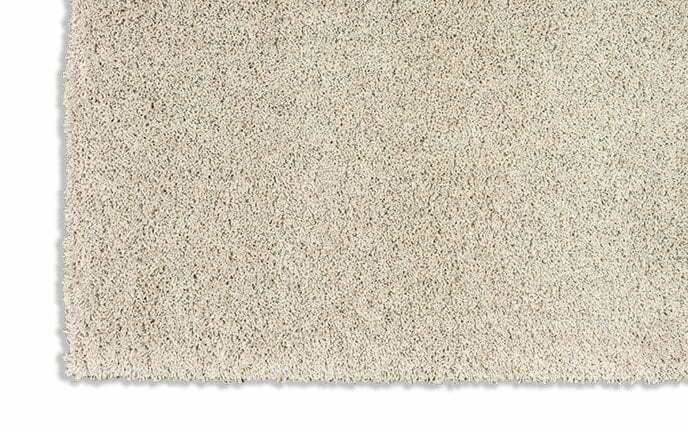 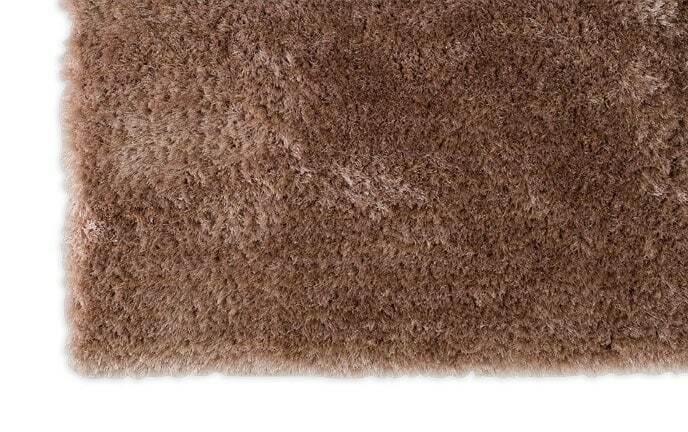 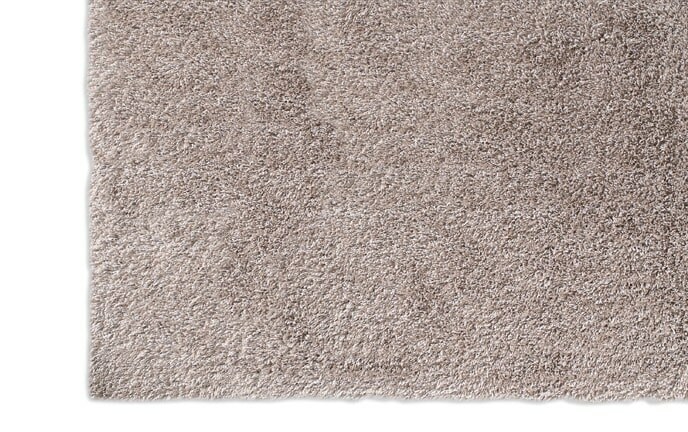 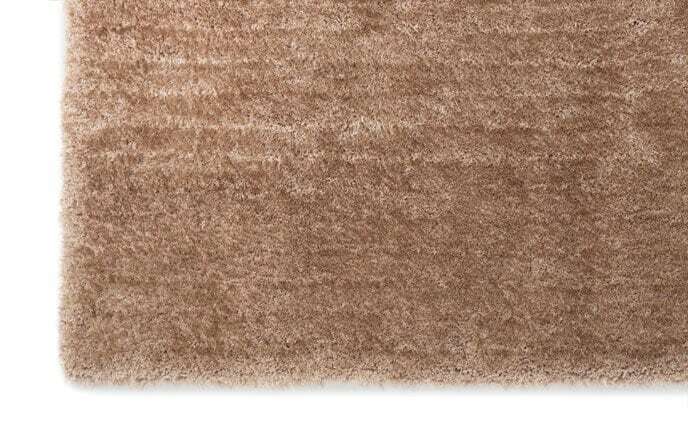 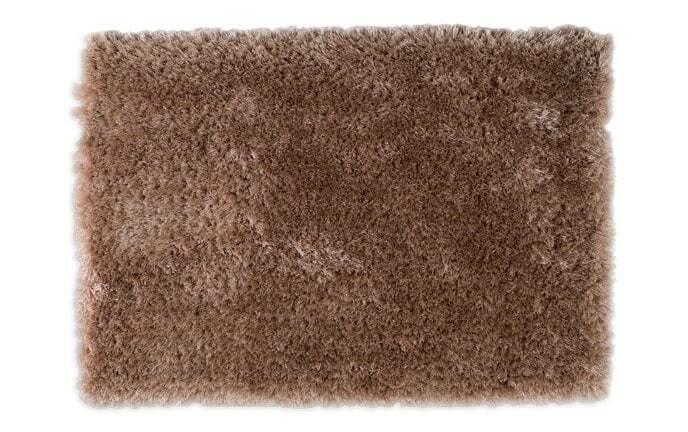 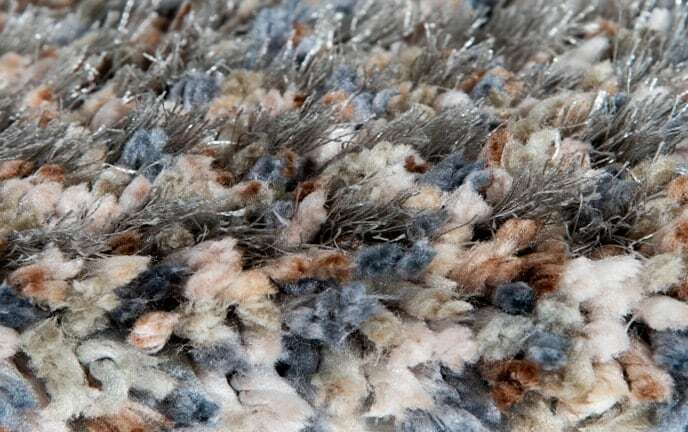 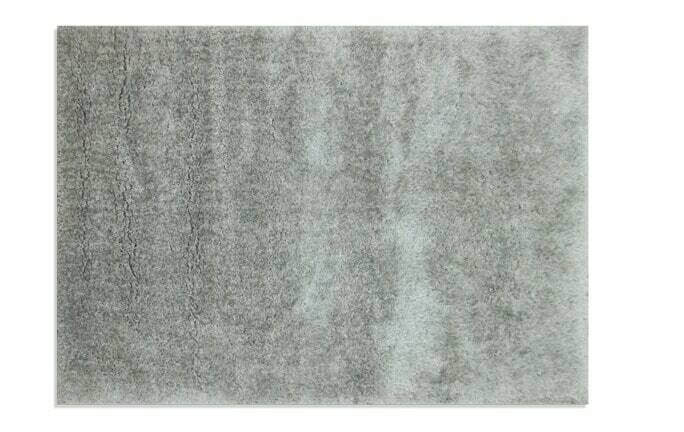 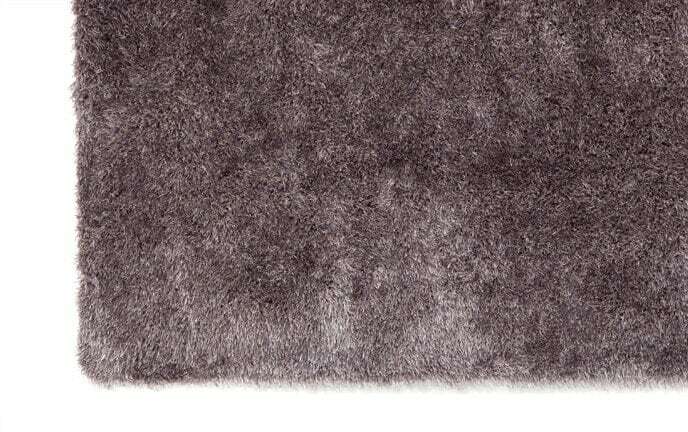 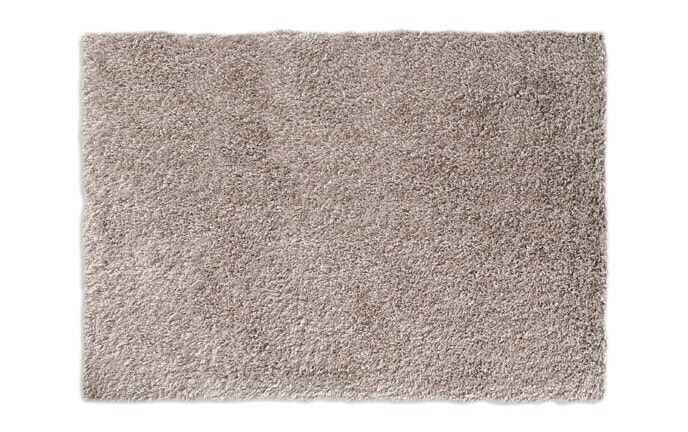 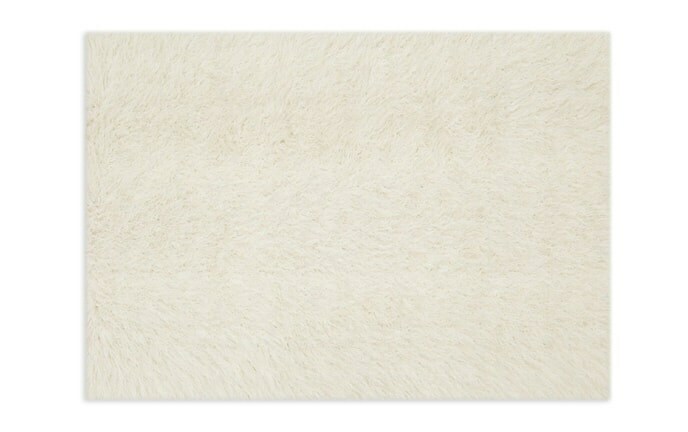 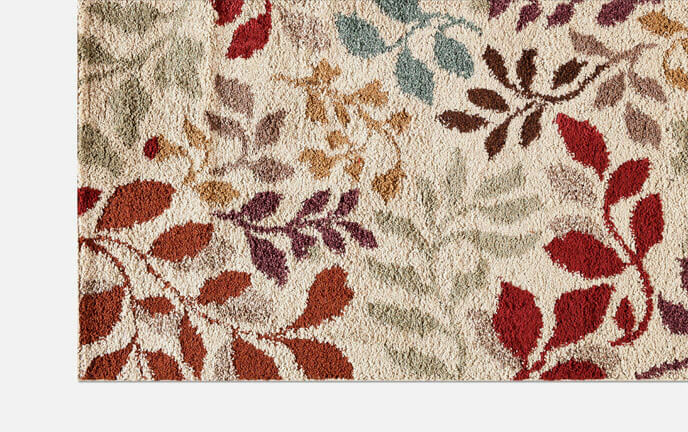 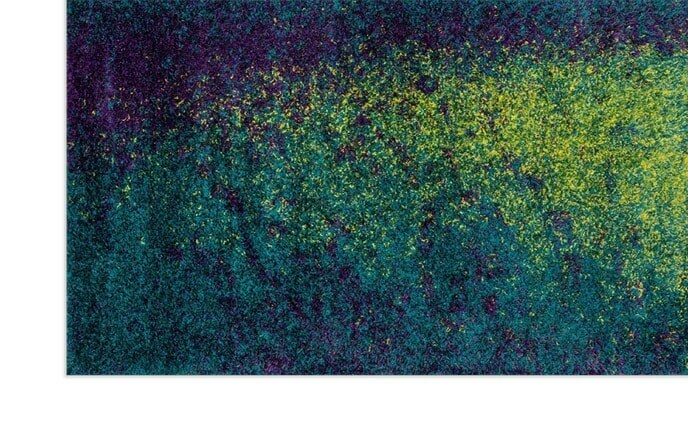 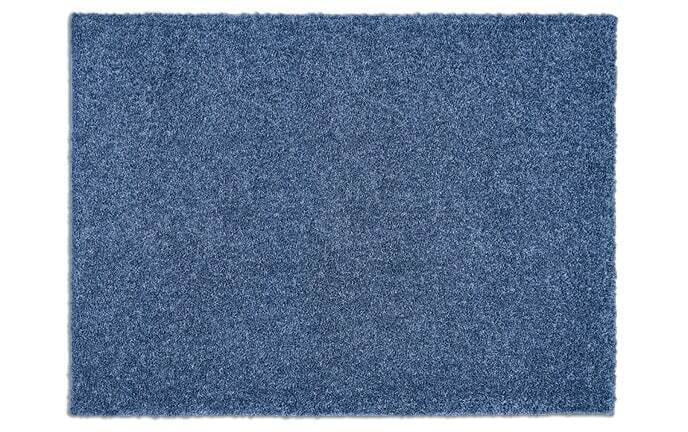 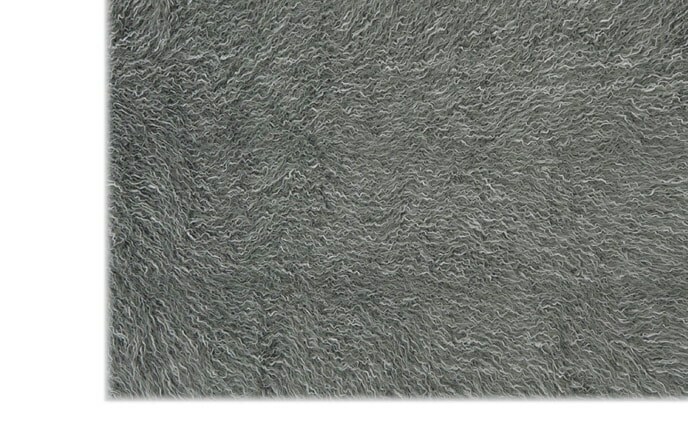 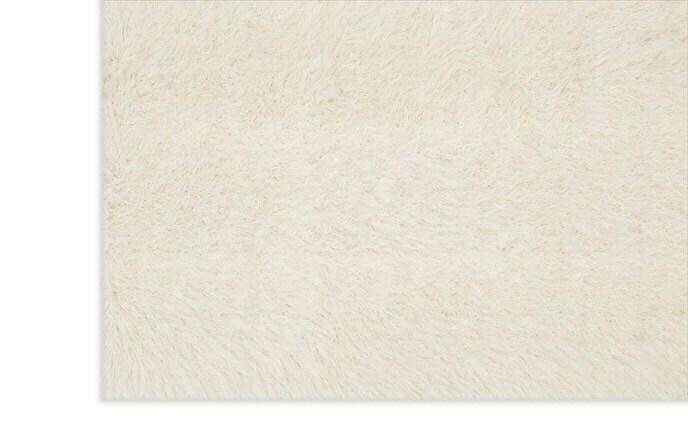 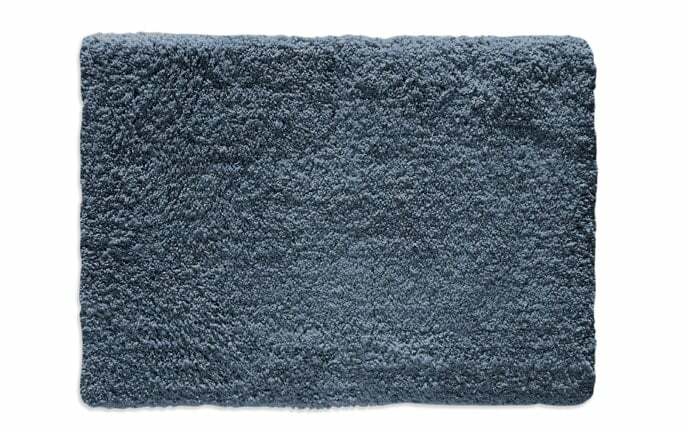 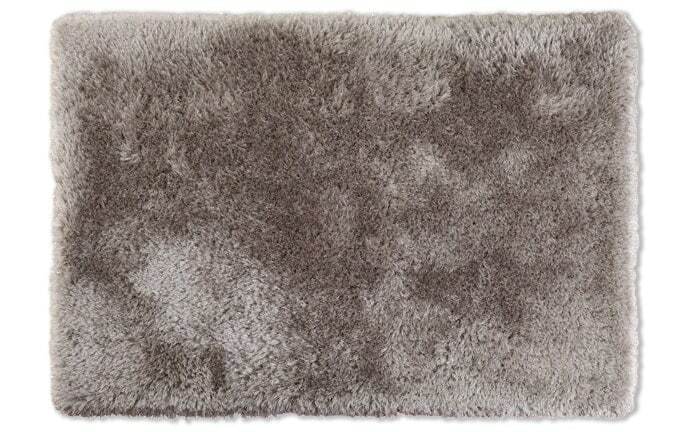 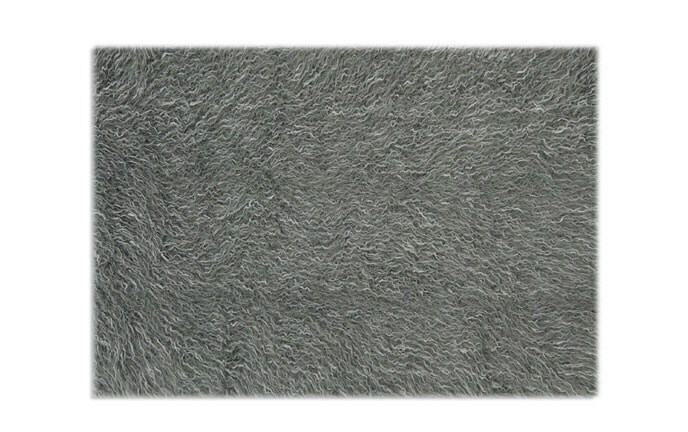 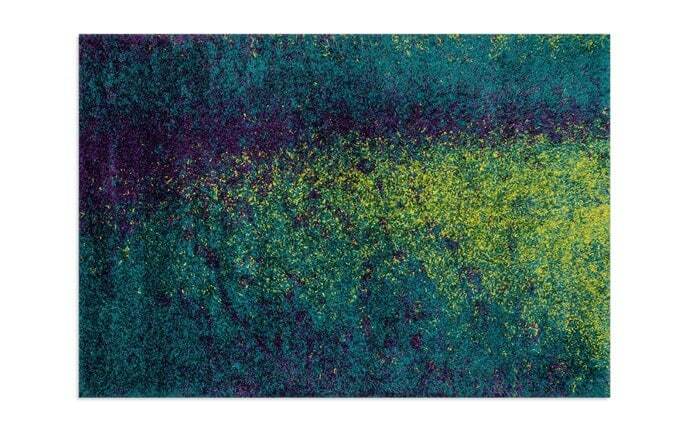 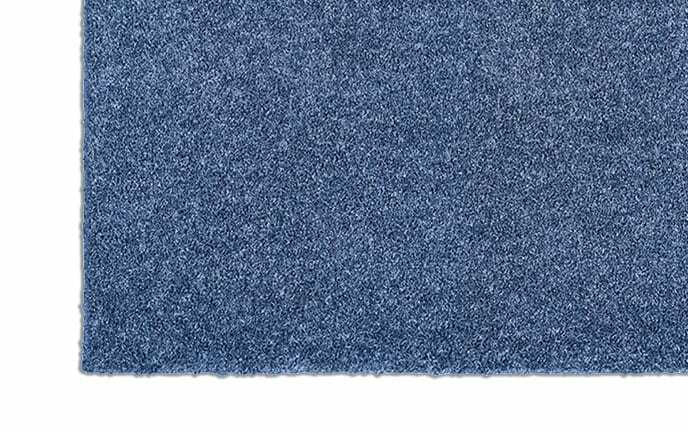 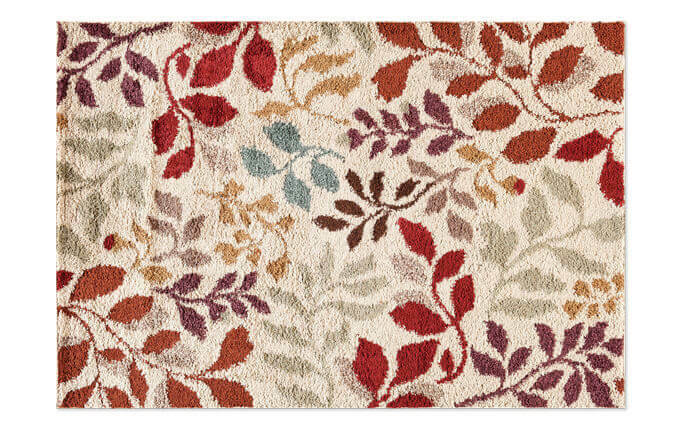 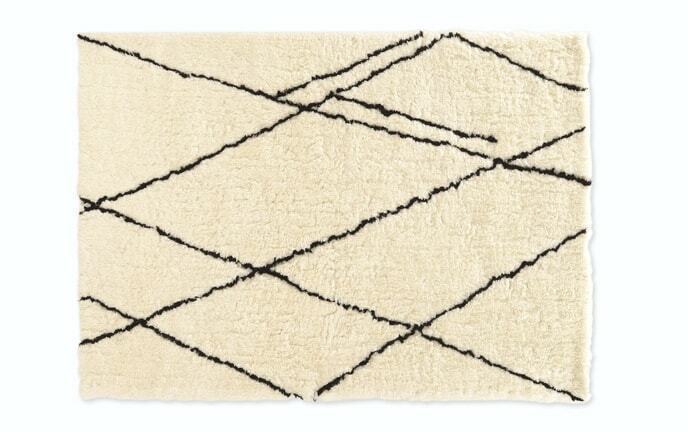 Treat your toes to a soft and soothing shag rug. 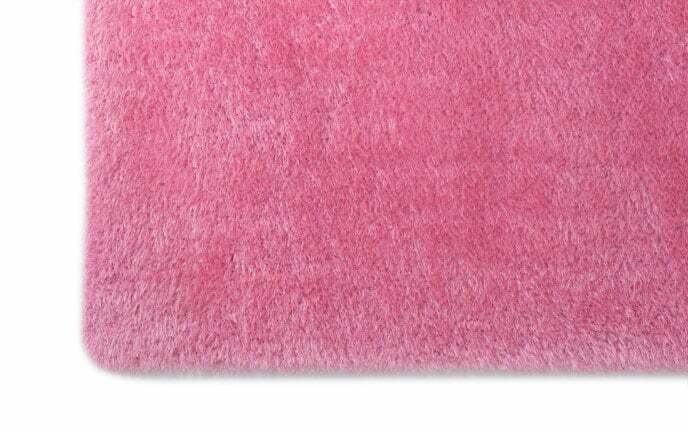 Don't you think your feet deserve a little gift now and then? 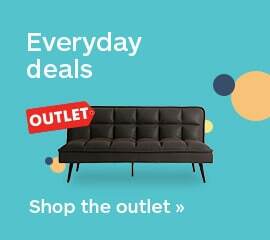 I set the benchmark for stylish and affordable benches (and bad puns)! 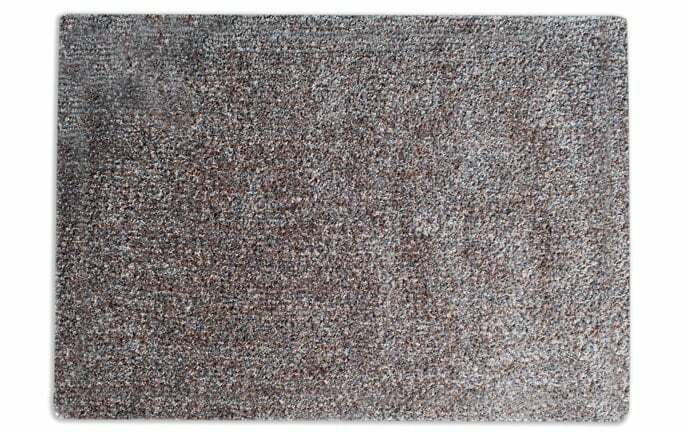 A storage bench is the perfect way to maximize space and add seating for your entryway, living room or den. 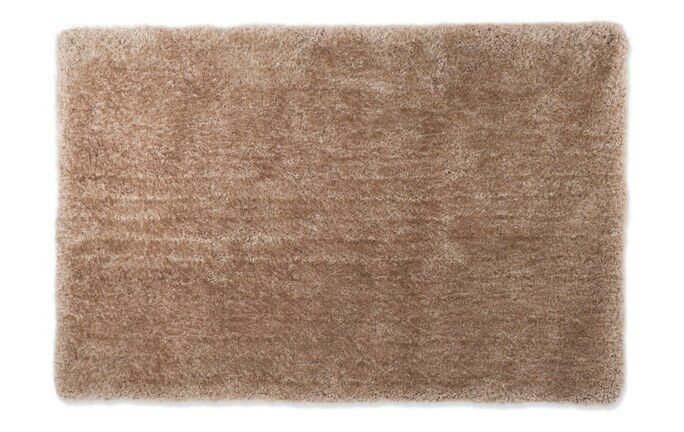 Explore my trendy selection of tufted, upholstered and wooden benches now!